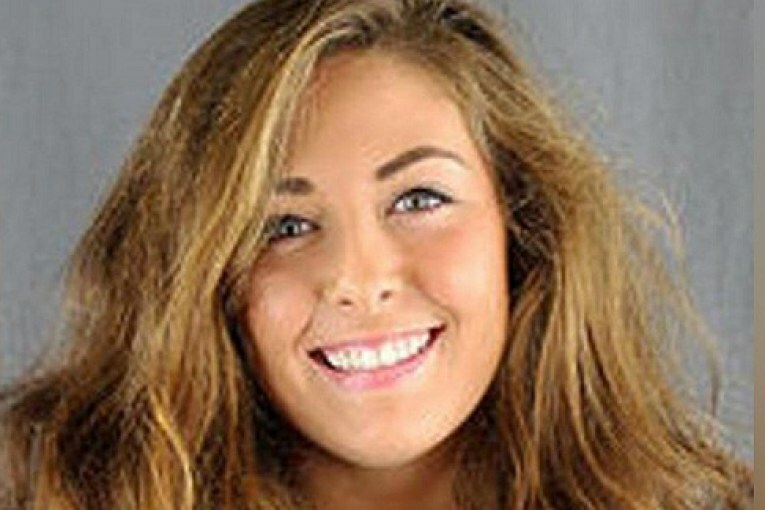 According to the Associated Press, Andrea Norton, a 20-year-old college student from South Dakota died Saturday after falling 100 feet off a cliff in the Ozark-St. Francis National Forest. She had been re-adjusting herself for a picture with friends from Briar Cliff University in Sioux City, Iowa. Norton tumbled from Hawksbill Crag, a.k.a., Whitaker Point, a beautiful hiking spot once ranked in a “Top 10 Places to Kiss” article and where couples often take engagement photos. A 3-mile trail dotted with wildflowers and a waterfall leads to the rock formation, which is shaped like a bird’s beak.